Cycling and Triathlon club, for professional and beginner as well. 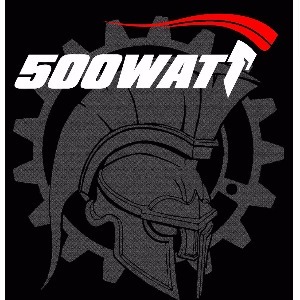 Club 500 watts associated with training , health, lifestyle, diet, green spaces, self-realization, the realization of frontiers and above all, fun and sports culture. Success. Coach Club teamfiveoowatt has been notified of your message.